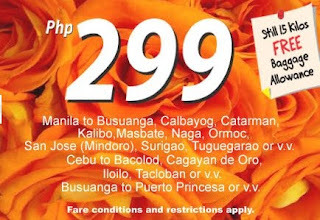 Who could have thought that air philippines express will give special promo this mother's day! 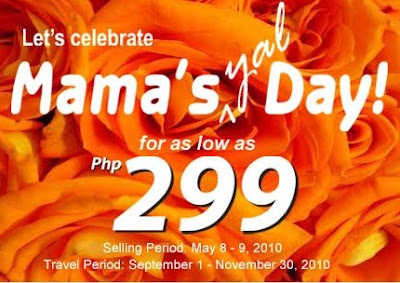 Treat your mothers and take a tour to different parts of the Philippines. Book now! 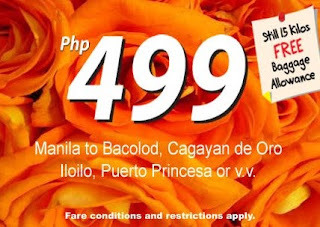 This promo still offers 15 Kilos free baggage! 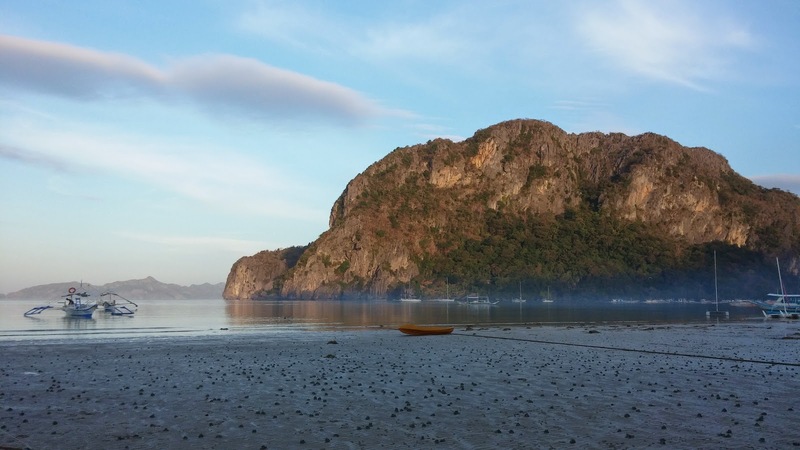 Visit their website to check on availability!